How important is hiring for emotional intelligence? 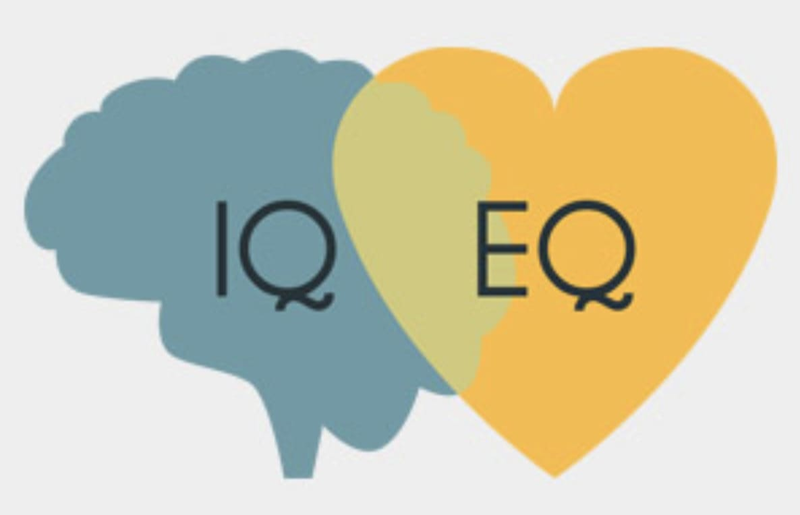 EQ or EI was introduced in 1964 by Michael Beldoch and popularized by Daniel Goleman in 1995. I hear EQ uttered in nearly every job interview and evaluations, and assumed that high EQ correlated to higher job performance. But I read two articles recently that changed my perception of emotional intelligence. Professor Adam Grant wrote Emotional Intelligence is Overrated in 2010. Professor Grant teaches at Wharton. He worked with a CEO who asserted the validity of emotional intelligence as a predictor of performance. After two tests within the sales organization across several hundred people, the data revealed that cognitive ability predicted workplace performance in that company five times better than emotional intelligence. Is this broadly true? A paper published in 2010 called Emotional intelligence: An integrative meta-analysis and cascading model accumulated the largest data set on emotional intelligence until that point. The paper examined three key factors in predicting job performance. First, cognitive ability: the capacity of an individual to learn. Second, conscientiousness: industriousness and orderliness. Third, emotional stability: ability to regulate emotions. Other personality traits in the BigFive model include extraversion, neuroticism, openess and agreeableness have no predictive power on job performance. Just how effective are each of the three factors of predicting ultimate job performance? Quoting Grant, “Cognitive ability accounted for more than 14% of job performance. Emotional intelligence accounted for less than 1%.” Conscientiousness and emotional stability provide substantially less predictive power than ability to learn. This is true in both high emotional labor roles (sales, customer support) and low emotional labor jobs (programmer, analysts). To date, the data doesn’t support the case that EQ predicts long term success. However, if you perceive EQ to be highly important, how do you improve it or identify it? Professor Lisa Feldman Barrett of Northeastern University published Emotional Intelligence Needs a Rewrite. She introduces the idea of emotional granularity, which suggests that emotional intelligence can be learned by using more precise words to describe how you feel. Training yourself that way enables you to recognize those emotions in others. Searching for that lexicon in interviews is one way of identifying it. My brief foray into the world of EQ research highlighted two key concepts. First, cognitive ability remains the leading predictor of job performance. To date, research hasn’t been able to prove the predictive power of the remaining Big Five personality traits. So, only a small part of what we normally name EQ, conscientiousness, is incrementally predictive of performance. But if you still would like to be perceived at work with a higher emotional intelligence, the best way to do it is to improve the vocabulary you use to describe your emotional state, so you can identify it in others.